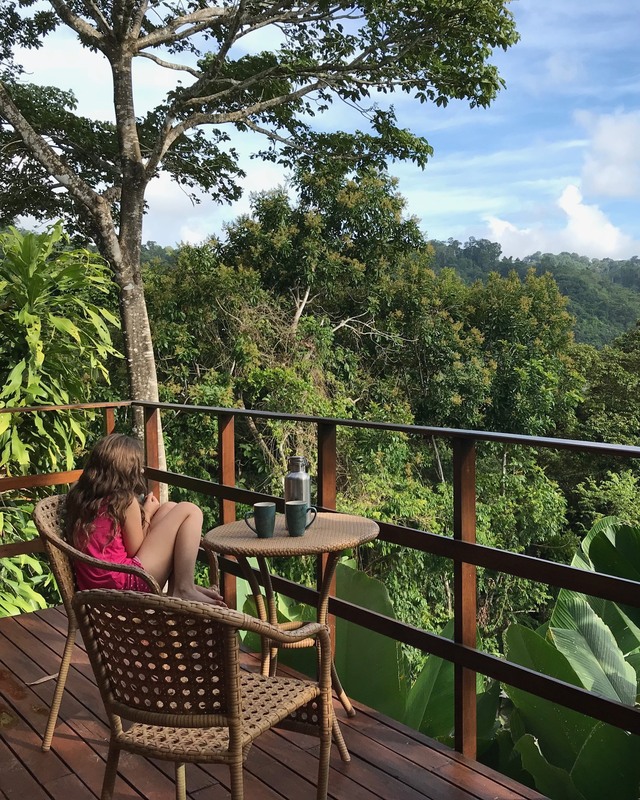 A family adventure to Lapa Rios Ecolodge, Costa Rica. 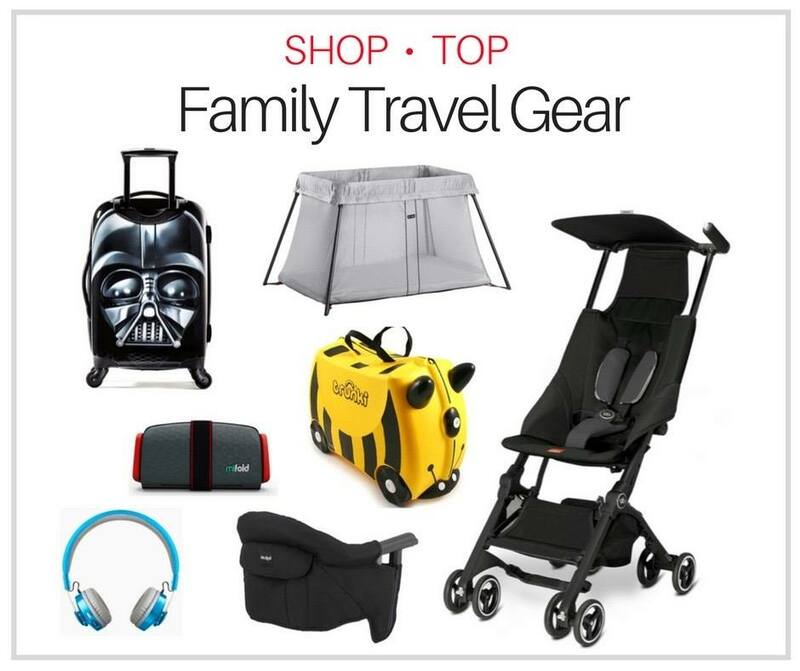 Check out everything we loved! 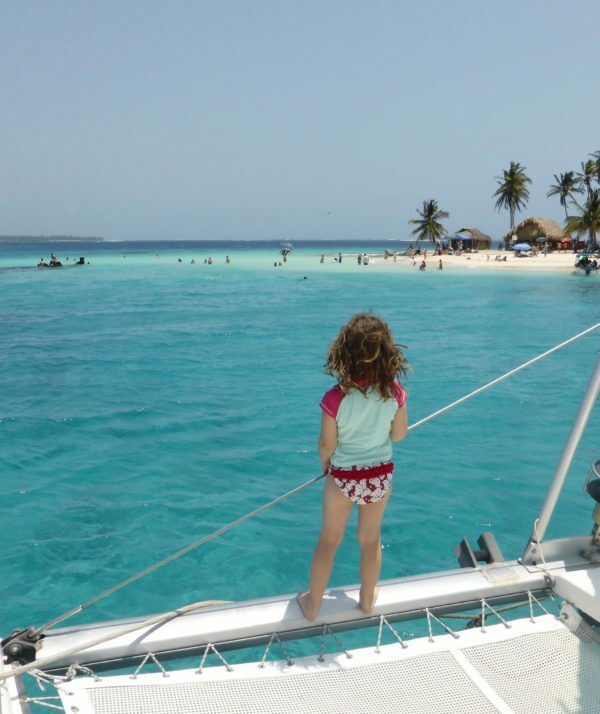 Planning a Panama family vacation? Check out this 1 week Panama itinerary. 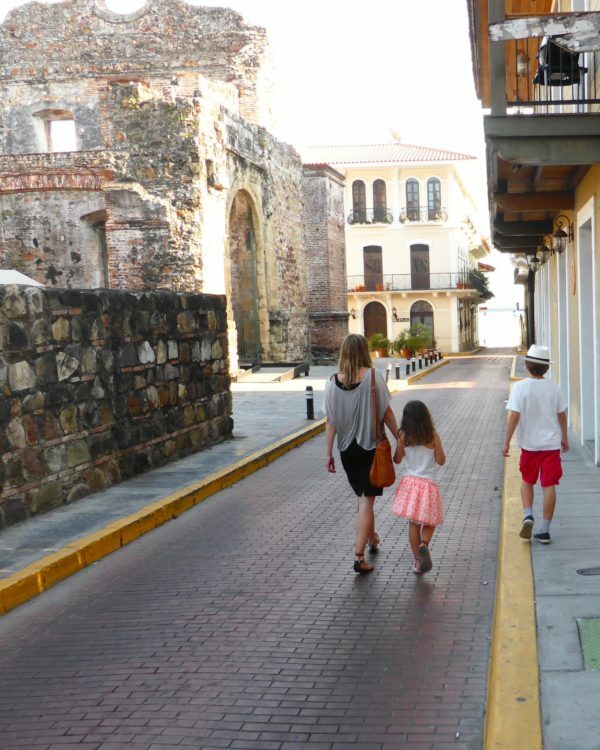 Are you planning a Panama family trip? Here are our suggestions for things to do in Panama City and the UNESCO world heritage district of Casco Viejo. 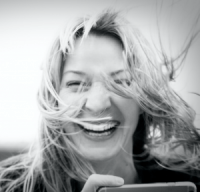 Planning a trip to Panama with kids? 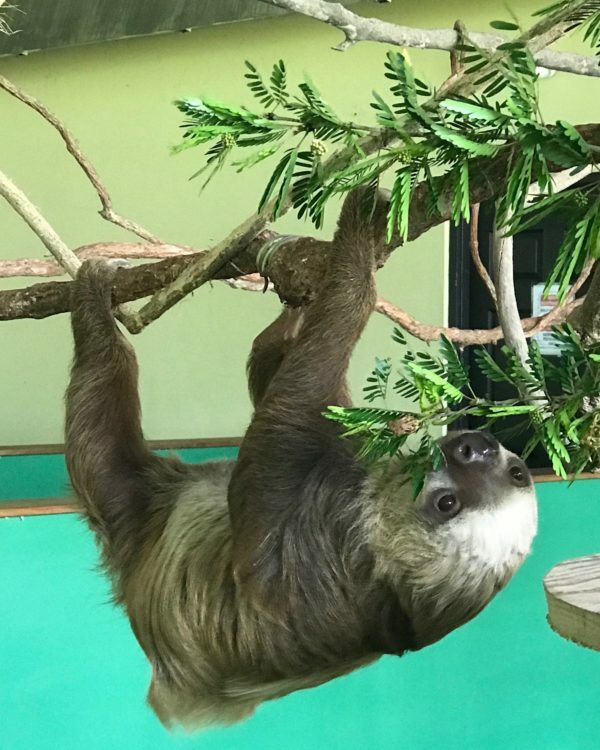 Check out our guide to a Panama family adventure including Panama eco lodges, Panama family hotels and more !